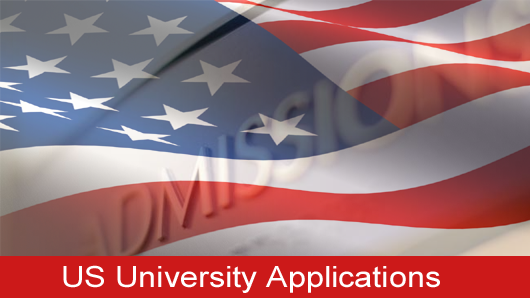 If you want to get yourself admitted in the universities of United States, you have to apply for the admission in the universities on your own. There is proper timeline about the intake and there is a difference in the dates and schedule for those who are applying on the athletic recruitment and sports scholarships. The best thing to do is to keep your list of universities prepared and have a look on the timeline for at least a year and a half before. There is different criteria for the intake for different universities but majority conduct the SAT or DAT or essay to check the eligibility of any student to get admitted into. They also need the transcripts of your grades from the previous university. Once you are accepted for the admission, the university will enter your credentials in the date base system which is called Student and Exchange Visitor Information System (SEVIS) and for verification of the details, you will also be sent a copy of it. You also have to give the $200 as the application fee. Few universities also allow the students to apply for fee online but majority needs an application fee and then it will give you the Form I-20 which is to be taken to the US embassy.